The Original Buff® made of high-tech microfiber with two vertical retro-reflective stripes, thus providing and added visibility protection when worn in poor light conditions. 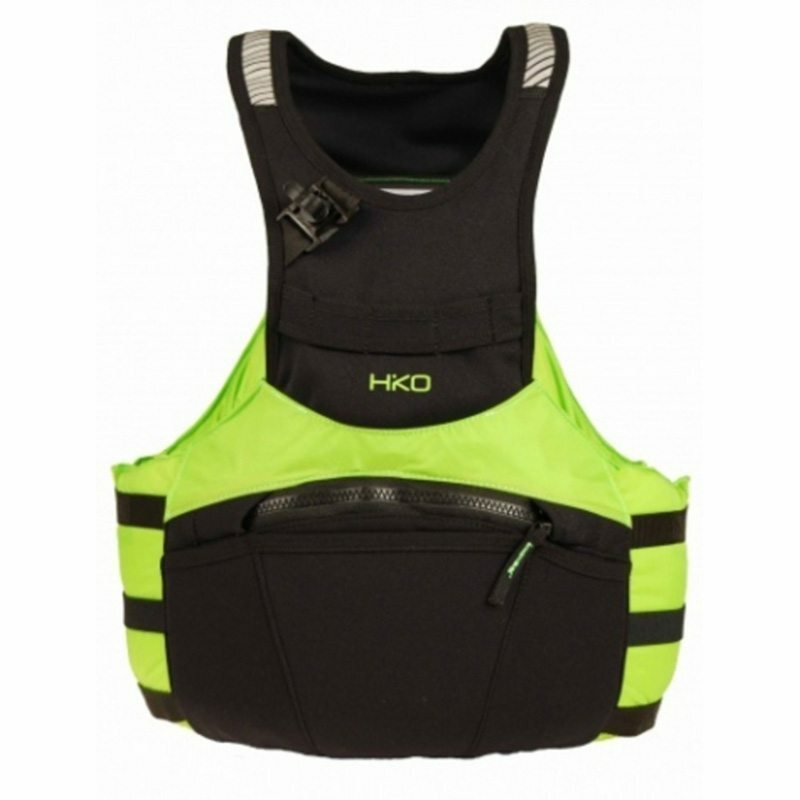 It helps you to reduce accident risk while practicing outdoor activities such as running, walking or cycling in dark rural or urban roads. 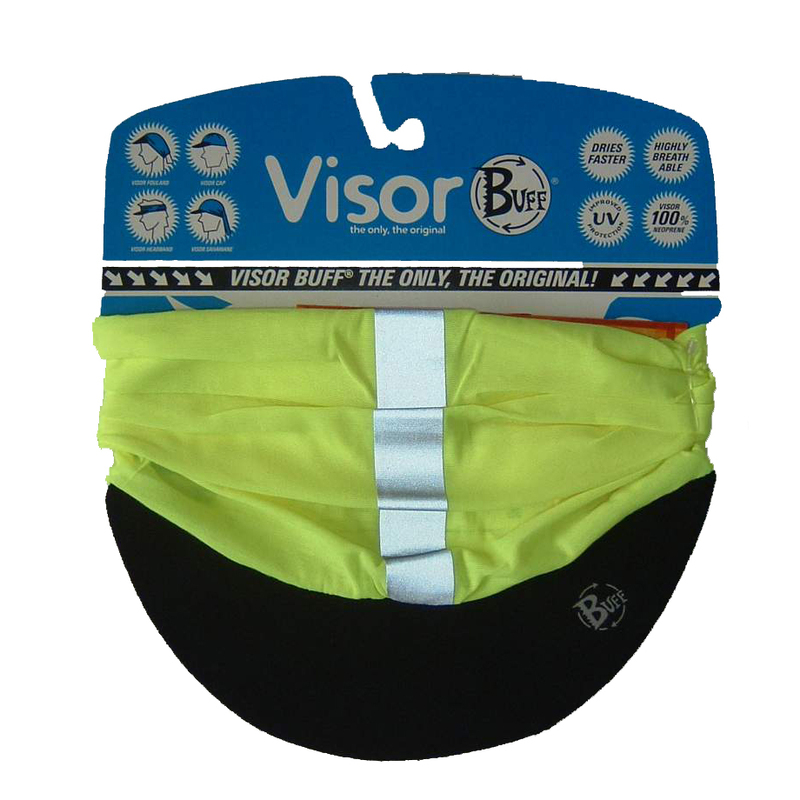 The Reflective Buff® will appear brilliant white when illuminated by vehicle headlights. In addition, the Reflective Buff® maintains all characteristics of the Original Buff®: multifunctional, seam-free, elastic and highly breathable. Retro-Reflectivity is the name given to something that has the ability to return a large portion of the light hitting its surface back to its source. 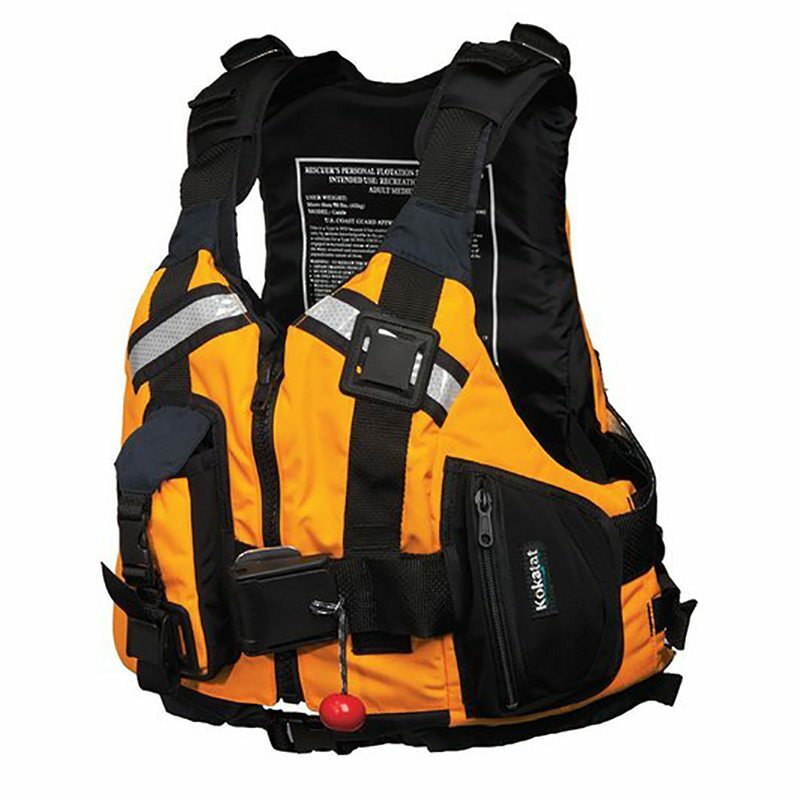 The retro-reflectivity materials used on clothing can qualify as being “Visibility Accessories”, when they conform to the European Directive 89/686/CE and the recorgnized standards: European Norm UNE-EN 13356-01 and UNE-EN 340-94. The Reflective Buff®, which can be seen approximately 150 metres away from the light source, is qualified as “Visibility Accessory” when at least 6 cm. or 2.4″ of the stripes are visible, according to the certification from the Textile Research and Testing Laboratory -LEITAT- from Barcelona (Spain). 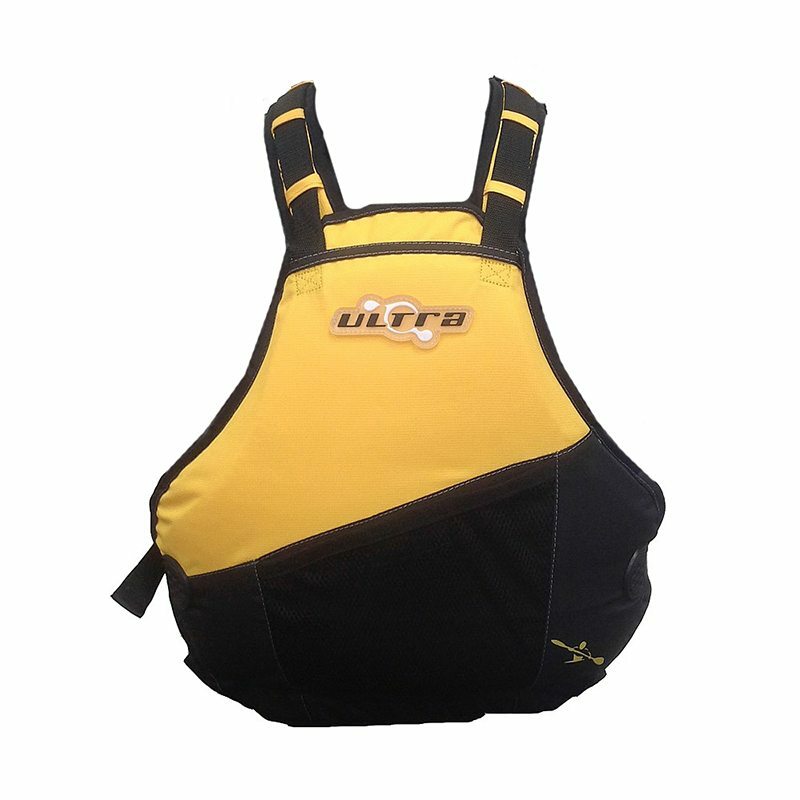 It can be used as a helmet liner, a thermal scarf, beanie, balaclava, facemask, with a wide range of styles and looks.